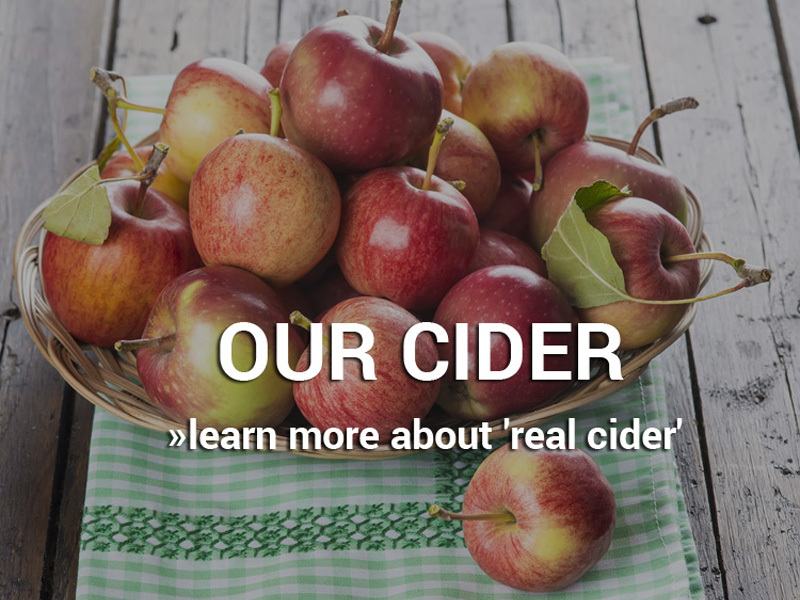 Our ciders, while huge with flavor, are low in alcohol, calories and are gluten free. 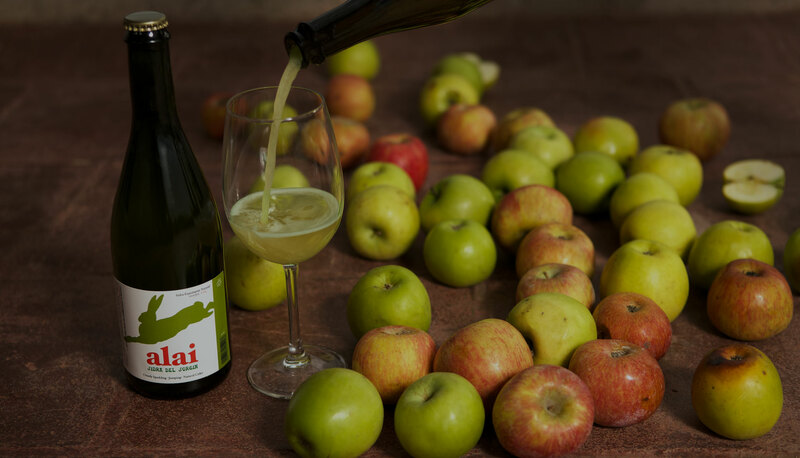 We only use our own grown natural & local apples. CIDER IS A UNIQUE & REFRESHING DRINK MADE FROM APPLES, PEARS AND QUINCE. IT IS RICH IN ANTIOXIDANTS, VITAMINS, MINERALS AND FIBER. 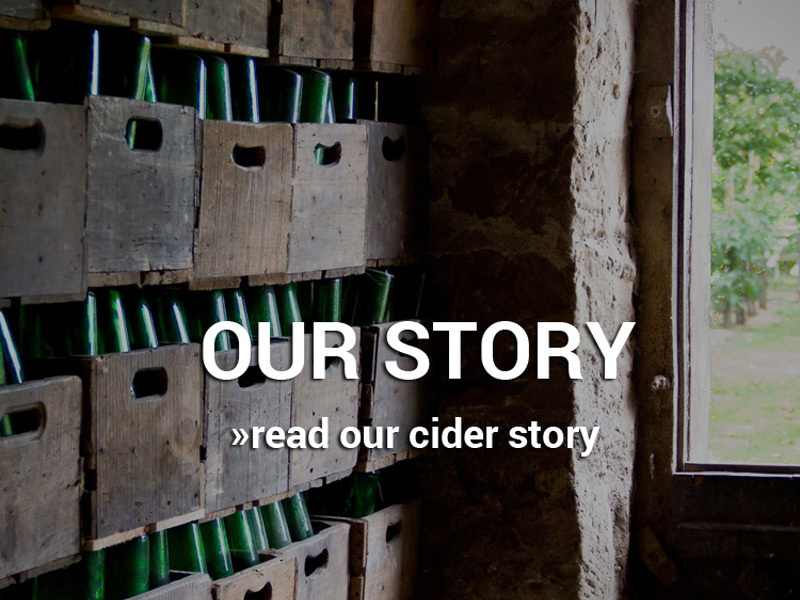 WITH LOW ALCOHOL, LOW CALORIES AND GLUTEN FREE, CIDER MAKE THE DIFFERENCE.